Nutrition – Give them a healthy diet based on their breed and lifestyle, daily activities. Feeding them fresh, nutritious and high quality dog food can influence your dog’s life span. 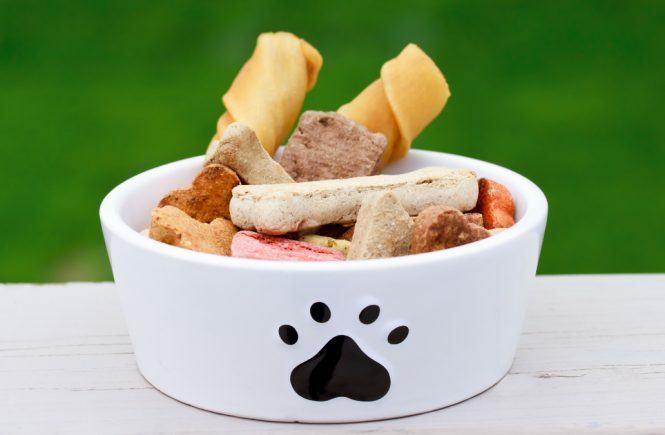 You can find several sites with products review and also ask advice to fellow dog owners. 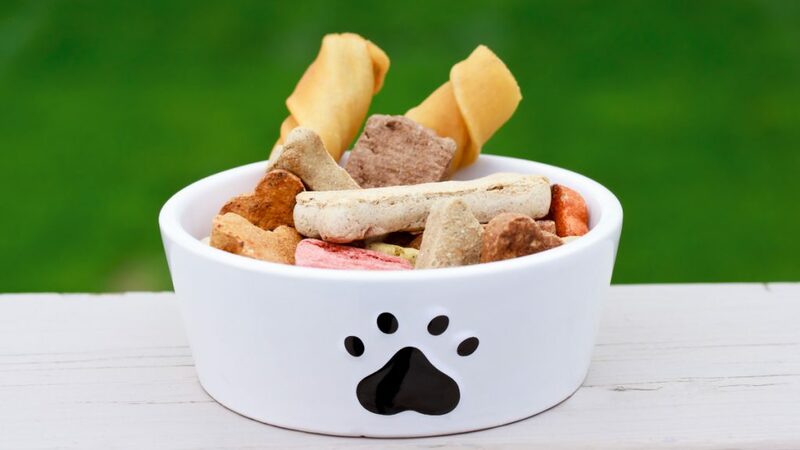 Giving them nutritious meal shouldn’t just end of their daily dog food meal, if you like giving them reward treats or just something to keep them busy, give them only natural Quality Dog Treats. Exercise – Giving them proper exercise based on their breed and lifestyle is a critical part of good health for our dogs. Some breeds require daily exercise to remain good physical and mental health. Many dogs suffer from being locked up and chain because their owner can’t give time to walk them. If this is something you can’t commit to to a dog, please consider a type of breed which will fit your lifestyle too for the best of both. Veterinary and Health Care – Sometimes, finding a good veterinarian is difficult, but it’s worth all the time and effort to find one. They said dogs can feel if people like them or not, so it’s better to find a veterinarian who genuinely likes dogs so you’ll be assured that your dog can receive proper medication and be prioritized in case of emergencies. Environment and Hygiene – Like us, it is also important to our pets to be in a good environment. They are affected by even a small amount of pollutants or toxins because they are also closer to the ground and uses their noses to explore and sometimes also groom themselves with their tongues which means they can easily ingest and absorb toxins. 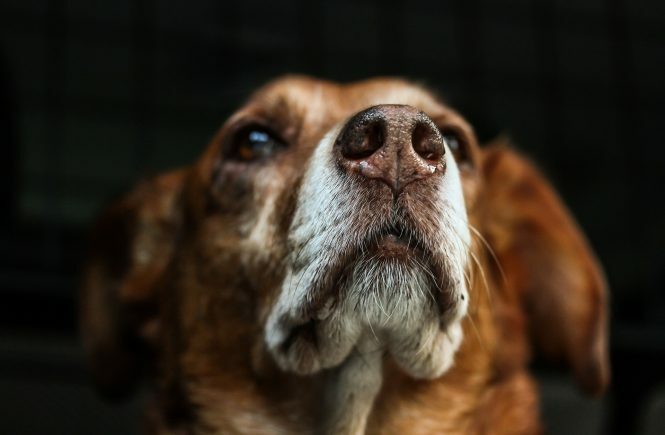 Pets who spend most of their lives outdoors are also prone to more stress from being exposed to several elements which includes extreme temperatures especially during summer, heavy rains, snow and hail. Mental Stimulation and Emotional Connection – We all need to be loved to get the most of our lives and our pets need it too! Having an emotional bond with their families, whether human or with other pets, helps pets to feel more relaxed and happier. Mental stimulation is also important. Play games and buy toys that are designed to stimulate a pet’s mind. Living the Good Life! – Yup, super true! Living a good life can help pets live a long and very happy life. Pets who have a comfortable life have less stress dealing with all the things we previously mentioned. 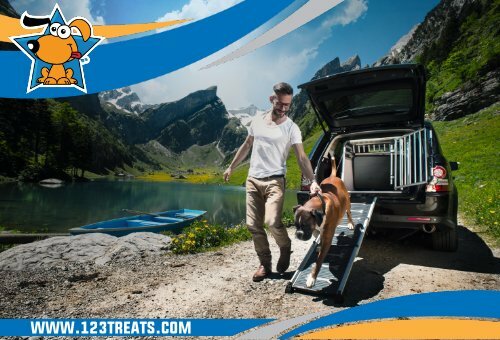 For example, if you want to go on a road trip with your dog, you’ll make sure he’ll be comfortable and safe inside your car and there are many products available like 4Pets ProLine Dog Crates which is designed to transport pets safely and comfortable, it is also crash tested by TUV-SUD, the world leader in testing and product certification.